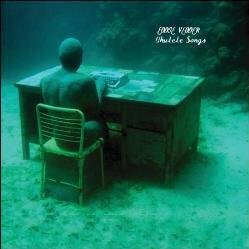 a Link to All Music CDs and DVDs of this Famous American Rock Band. 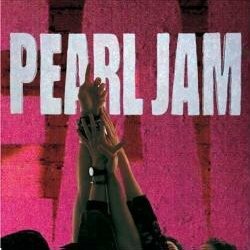 All Pearl Jam CDs & DVDs - click here! 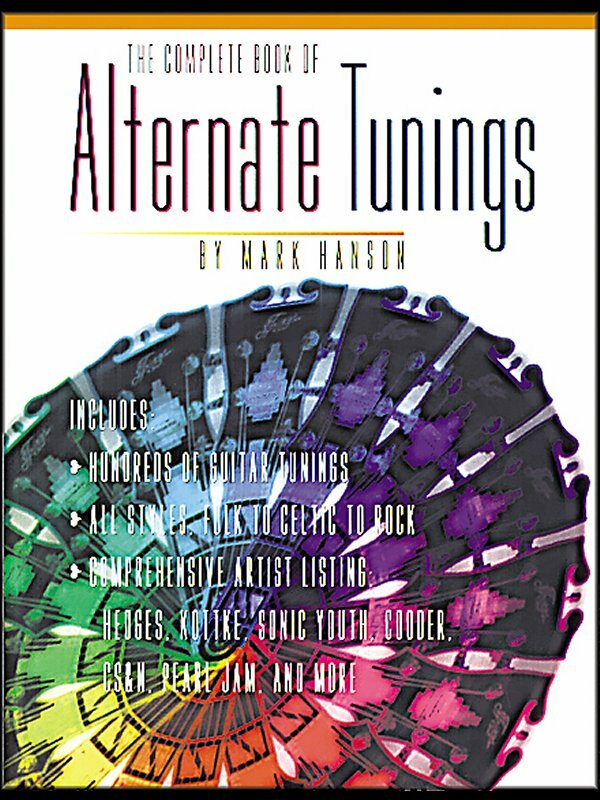 Includes hundreds of guitar tunings in all styles, from folk to Celtic to rock. 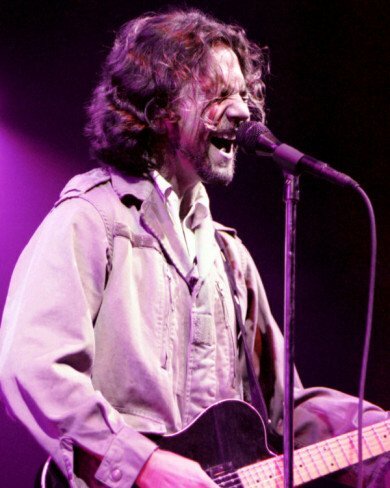 Comprehensive artists listing includes Michael Hedges, Leo Kottke, Sonic Youth, Ry Cooder, CS & N, Pearl Jam, and more. Get acquainted with the most stepped on pedal of all time: the wah wah. 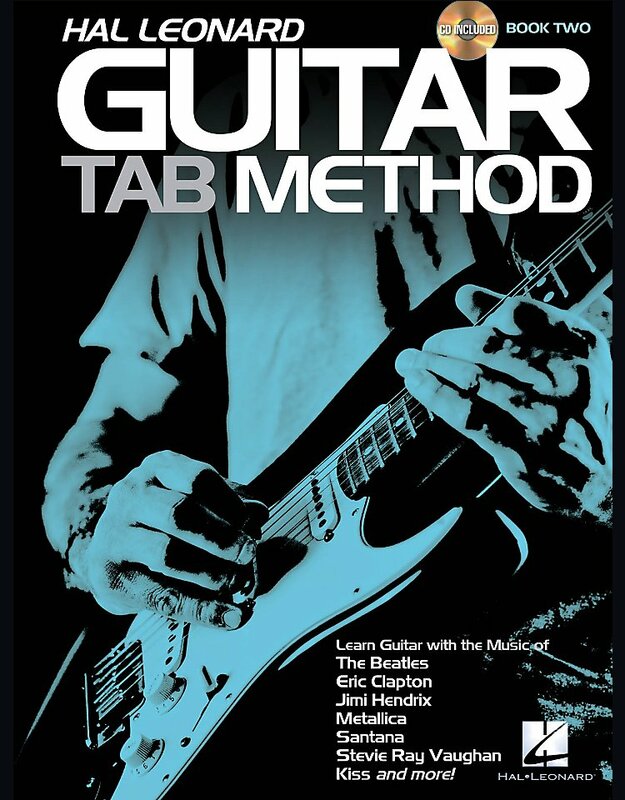 This book has history, philosophy, product info, 9 note-for-note transcriptions of famous solos, and over 30 pages of guitar playing tips. With The Wah Wah Book, you'll learn the techniques you need to spice up your style with this venerable effect pedal. 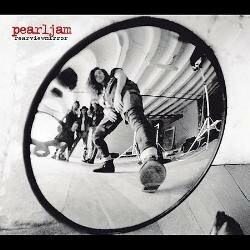 Features artists such as Jimi Hendrix, Eric Clapton, Kirk Hammett (Metallica), Mike McCready (Pearl Jam), Eddie Van Halen, and many others. Songlist includes: Alive, Circles, Enter Sandman, Even Flow, I Don't Know, In 'N' Out, Man In The Box, Miracle Man, Mr. Brownstone, Say What, Tales Of Brave Ulysses, The Burning Of The Midnight Lamp, Up From The Skies, Voodoo Child (Slight Return), and White Room. 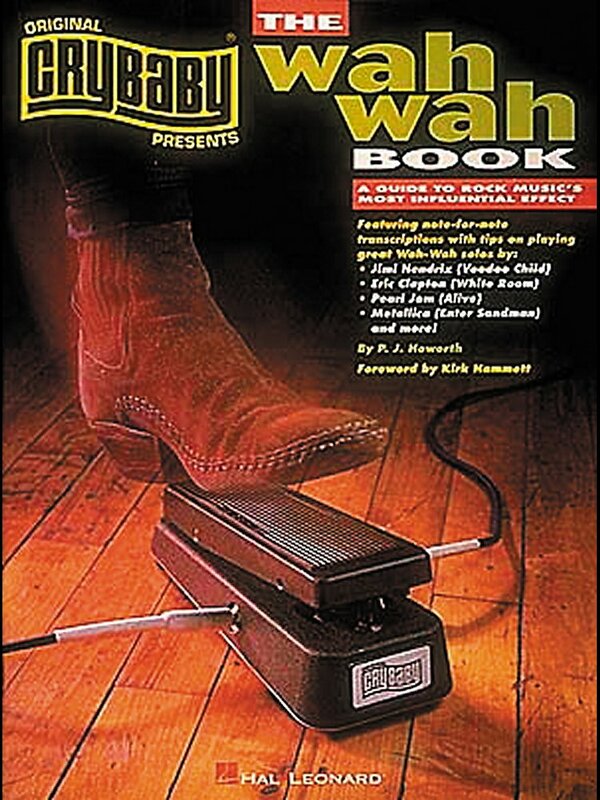 Book includes instructions, history, and wah pedal transcriptions. 48 pages.